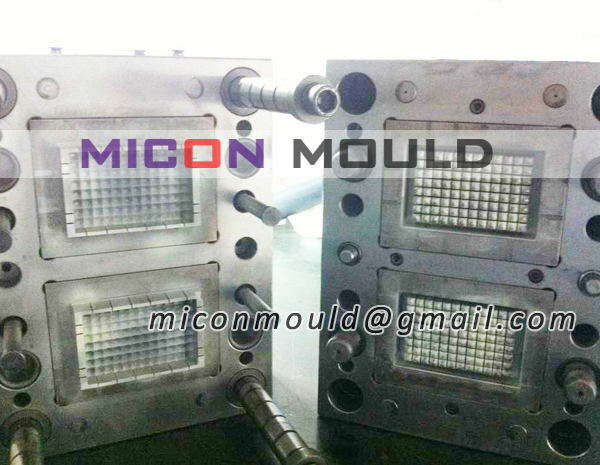 Micon Plastic Mould is dedicated in plastic mold manufacturing. Our strength is in making cutlery mould, kitchenware mould, sanitaryware mould, garden mould. 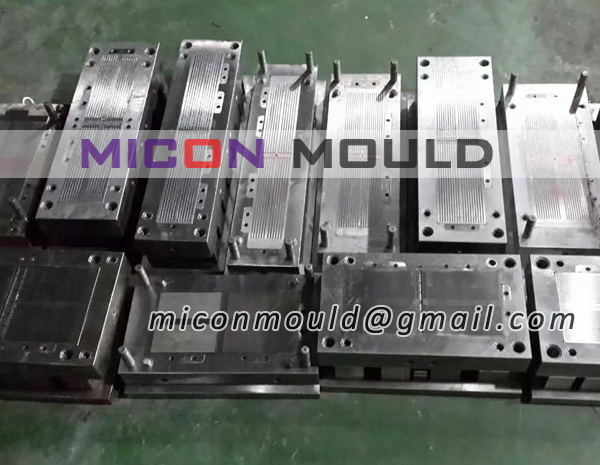 Micon Plastic Mould is dedicated in thin wall mould manufacturing. Our strength is in making thin wall container mould, food container mould, microwave container mould. 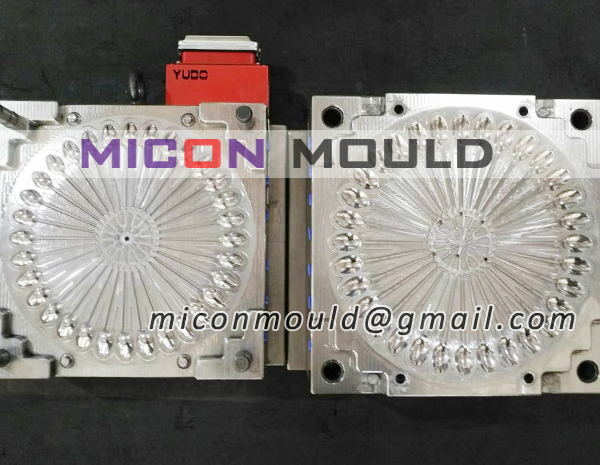 Micon Plastic Mould is dedicated in medical mould manufacturing. Our strength is in making petri dish mould, medicine cup mould, test tube mold, centrifuge tube mould. 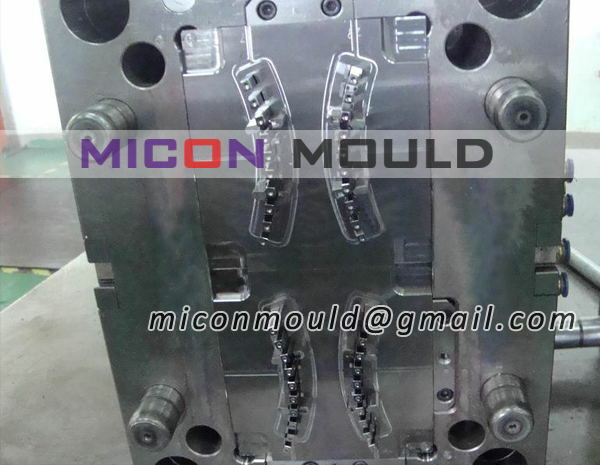 Micon Plastic Mould is dedicated in plastic bucket mold manufacturing. Our strength is in making plastic bucket mould, pail mould, paint bucket mold. 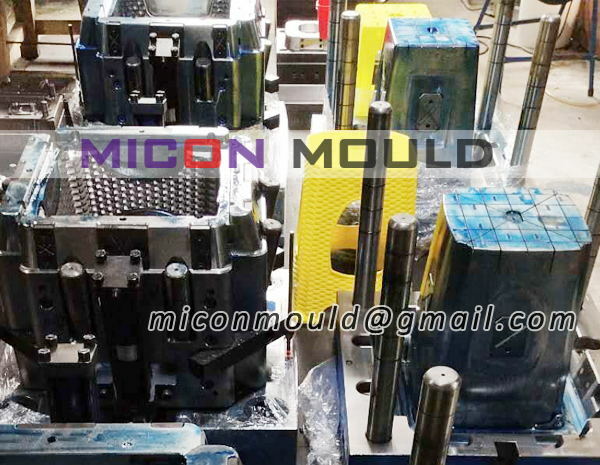 Micon Plastic Mould is dedicated in plastic chair mold manufacturing. Our strength is in making plastic chair mold, stool mould, chair base mould. 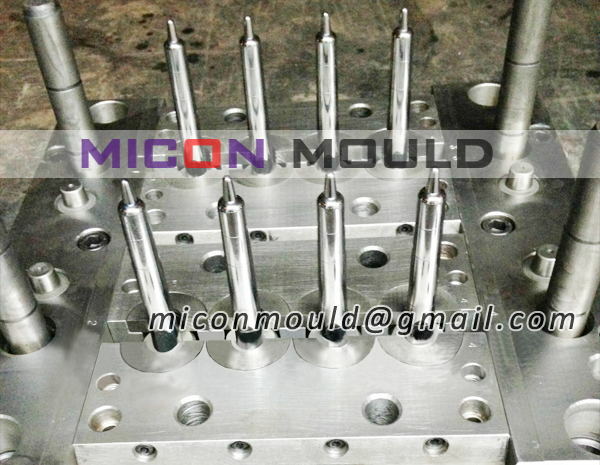 Micon Plastic Mould is dedicated in plastic crate mould manufacturing. Our strength is in making crate mould, spare parts box mould, storage box mould, tool box mould. Our dedicated R & D division provides total solutions and controlled access with guaranteed confidentiality in collaboration with customers. Adopts CAD/CAM/CAE system to ensure effective quality control in the whole process of mold development and ensure the mould is delivered well within the committed timeframe. Our design team and engineering staff have years of combined experience, help to reduce costs and optimize all processes. 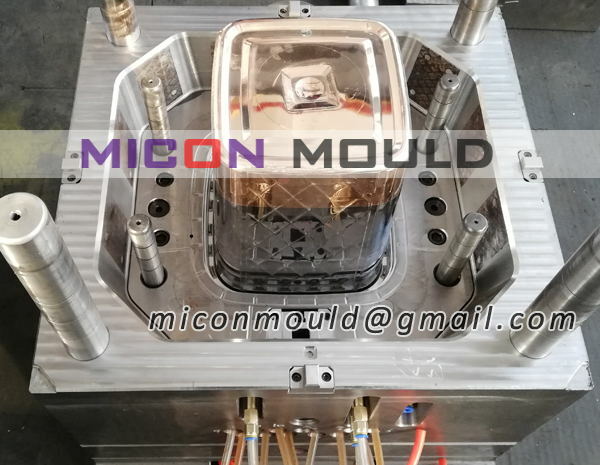 Reasonable mold structure, precision CNC machines are widely used in each step of mold making and the selection of high-quality steel to ensure the life of the mould. Mold is a precision engineering, we always think in details to determine success or failure like the steel type choose, machining processes flow, the degree of precision and so on. All the problems, as responsible company will try their best to help you and offer you a good Pre-sales and after-sales service. 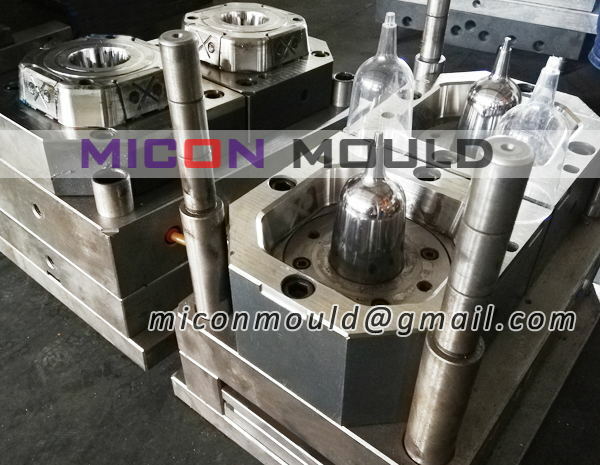 Micon Plastic Mould is a plastic mould manufacturer in China, specialized in design and manufacturing of plastic moulds. Our designers and management team have rich experiences and talented skills. We use imported machining equipments and high-quality mold steels, ensuring the mould accurate precision and production life and improve production cycle. Design & Engineering – reasonable mould structure, excellent cooling system, shorten the production cycle. Project Management – reasonable arrangements for processing procedures, follow-up production schedule and promote on-time delivery. Mould Manufacturing – skilled machine operators and moldmaking workers, high-precision CNC equipments. Confidentiality – Micon Mould is committed to the highest level of keeping confidential its customers’ projects and products. 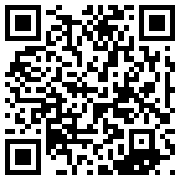 Customer service – provide professional English hotline and email with quick responce 24 hours a day. Advanced equipment--High speed & precision machines. 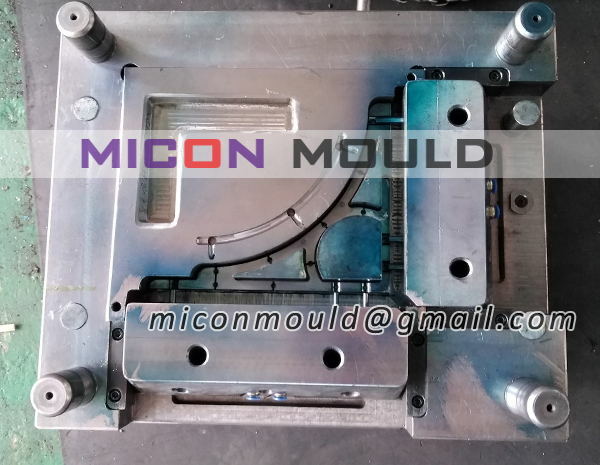 China plastic mould manufacturer We have sales representatives who are happy to open discussions with you on your current projects and concepts. We are always open to quote out new projects and offer competitive comparisons on your existing work.